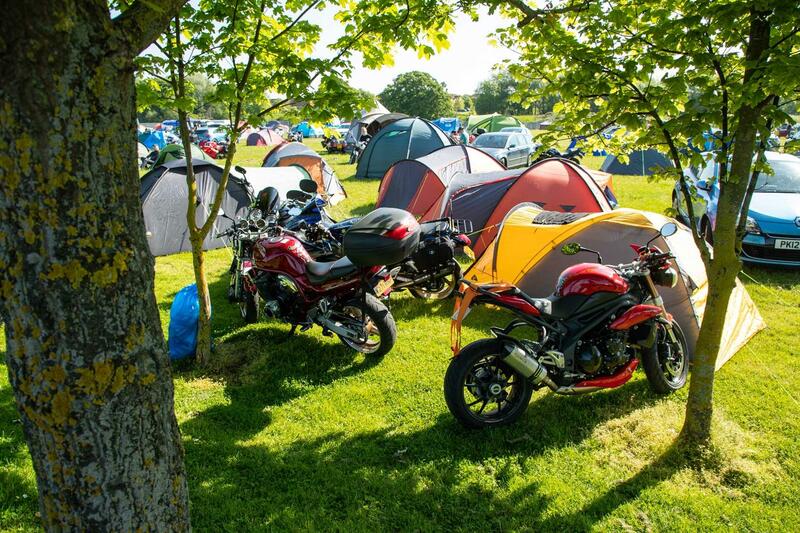 Ride the Yamaha Niken at this year's MCN Scottish Festival. 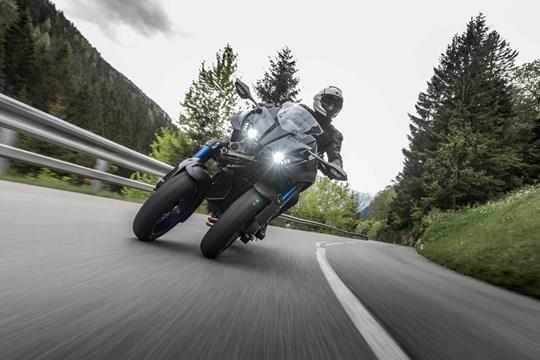 Yamaha are bringing their incredible tilting three-wheeled Yamaha Niken this month’s MCN Scottish Festival and you could be one of the first people in Britain to test one. 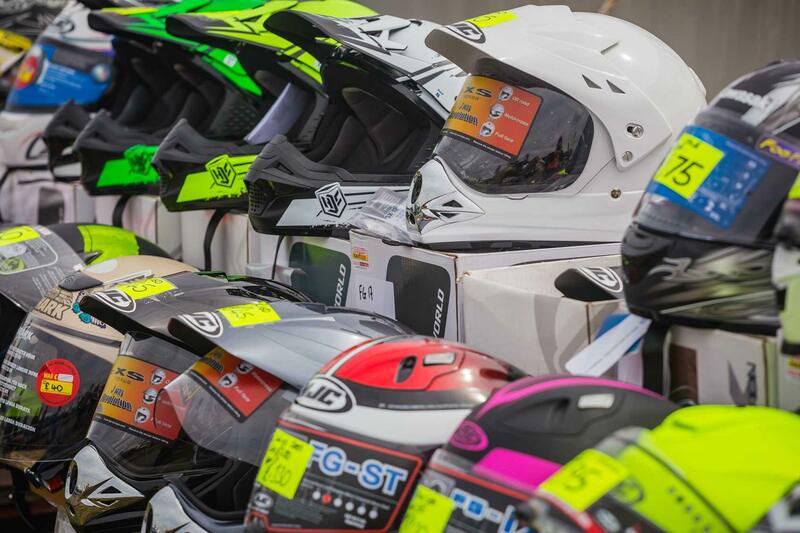 Places are limited, but to be in with a chance of riding the Niken on Yamaha’s Niken Tour just email niken-tour@focusedevents.com. The festival itself, taking place at Edinburgh’s Royal Highland Centre on July 21-22, is not to be missed. Join us for one of the days or make a weekend of it and camp over from Friday through to Monday. Don’t miss the jam-packed schedule of live music, with bands such as Dirty Harry (a superb Blondie tribute band) the unmissable Just Jovi, or, if you like your rock heavy, then Shardlake will be right up your street. This electrifying five-piece from Glasgow are one of Scotland’s top classic rock bands. They’ll be turning it up to 11 with some of the greatest rock anthems of all time: from AC/DC to Led Zeppelin and from Rainbow to Guns ’n’ Roses. 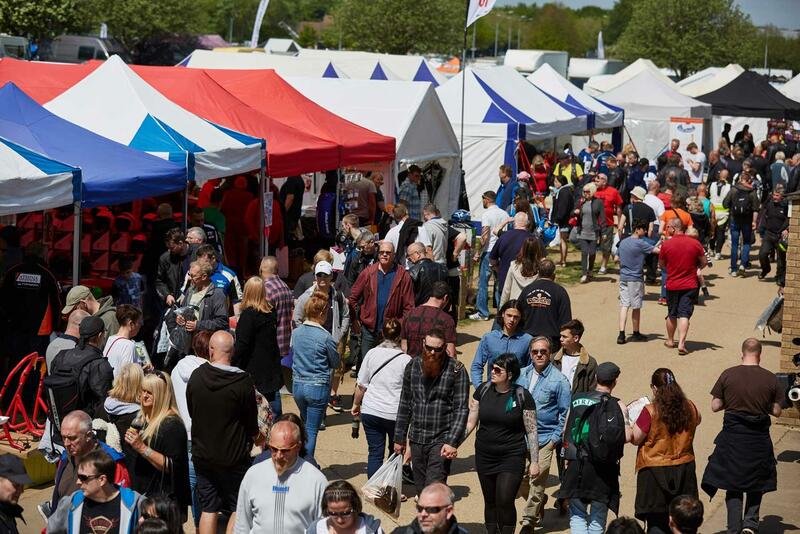 The House of Custom are busy assembling an incredible line-up of custom motorcycles for their custom bike zone, with competitions taking place over the course of the weekend. Enjoy the classic bike village and witness stunning parades of two-wheeled beauties from yesteryear. There will be awards for the best classic bike concours as well. Make sure you enter yours with Amy! 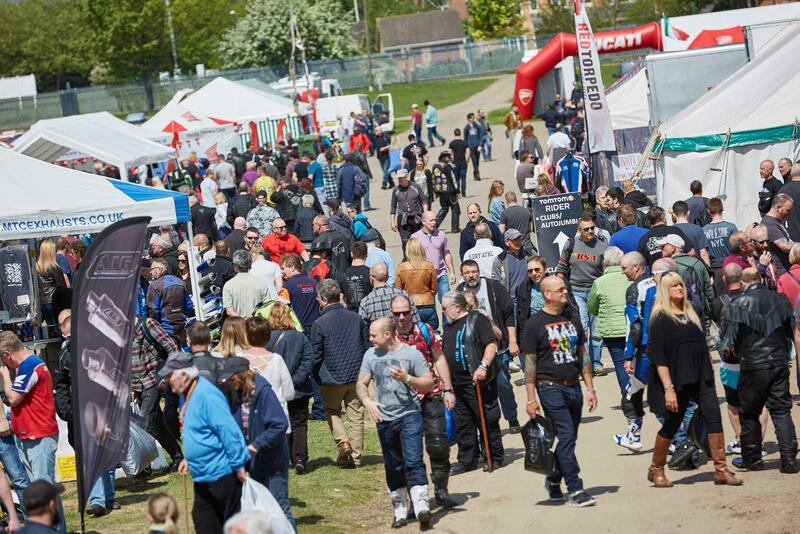 Bag a bargain at the retail village or test out your potential new ride with test rides available on demo bikes from Harley-Davidson, CCM, Indian, Suzuki, Yamaha, Royal Enfield, Kawasaki, KTM and Husqvarna with more to follow. 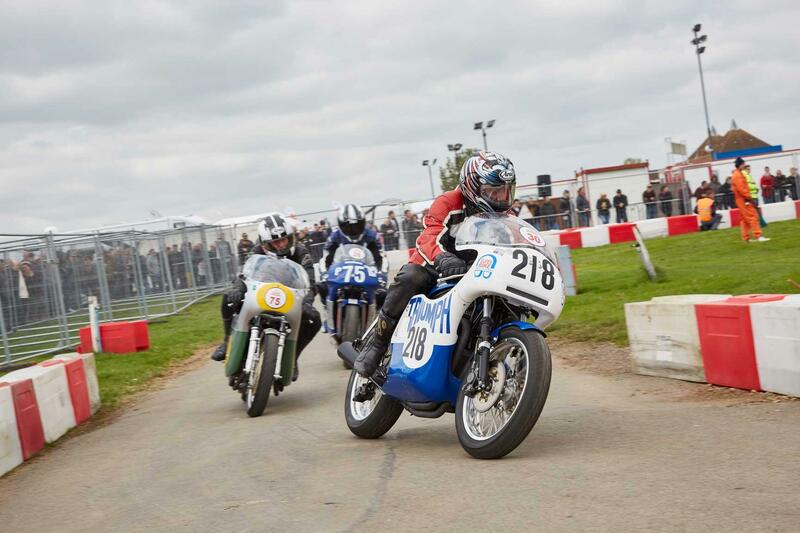 Our friends at the Edinburgh Harley-Davidson-sponsored Dunedin Chapter, who organise the Thunder in The Glen each year, will be riding in and organising a cavalcade not to be missed on the old Ingilston Circuit on both show days. The hairpin bend is the place to head to enjoy all of the hair-raising live action we have confirmed on both show days. Don’t miss the amazing Purple Helmets display team. They truly are unforgettable. Also confirmed are the Two Brothers Racing stunt team who will be wowing the crowds on both show days. Day tickets are just £15 plus fee and a camping tickets is just £40 giving you two full show days and three nights camping. Visit www.mcnscottishfestival.co.uk for more.